Bitcoin has been around for almost a decade now, and it’s safe to say that the crypto pioneer has done well in terms of price and overall market dominance. However, there are still points of friction plaguing the crypto’s market. One is regulation, and the other is adoption. By adoption, it means that the cryptocurrency needs to be widely accepted as a credible means of payment. 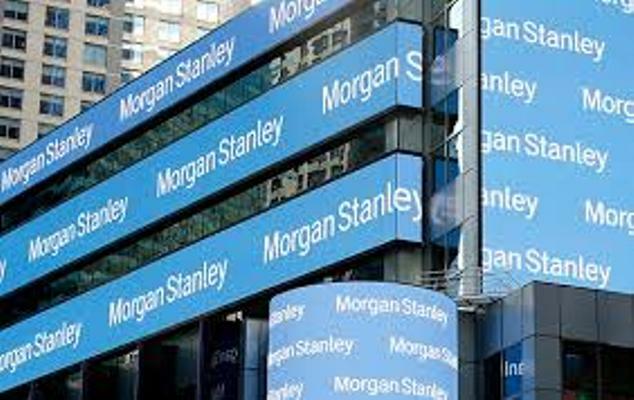 Various institutions have sought to spearhead the adoption campaign, and Morgan Stanley is all in. A source close to the bank said that the bank wants to join other like-minded industry players in offering Bitcoin exposure options to customers. However, the clients will not own the cryptocurrencies as their exposure to them will only be synthetic. In this plan, the bank’s clients willing to invest in Bitcoin will have the ability to initiate long or short contracts through a procedure called a price return swap. The bank will charge a fee for every transaction initiated. The news of Morgan Stanley’s interest in Bitcoin come hot on the heels of Goldman Sachs’s rejection of claims that its team was not mulling establishing a crypto trading desk. Asked about the actual plans laid down by the bank, a spokesman from Morgan Stanley turned down the request to comment on the matter. However, Morgan Stanley’s debut into the crypto space isn’t the only good news gracing the Bitcoin market this week. Another huge banking establishment, Citigroup, has also expressed interest in joining the crypto race to offer its clients Bitcoin-based trade products. Similar to what Goldman Sachs and Morgan Stanley would do, Citigroup will offer Bitcoin trades by exposure, a system also known as non-custodial trading. On the other hand, a few people don’t seem to have been impressed by the apparent in-flood of many financial institutions offering non-custodial trading. Of the critics, influencial crypto people like Andreas Antonopolous and Nick Szabo have been the most vocal.